What does a healthy brown bag lunch mean? Maybe a meat loaf sandwich on thick 100% whole wheat bread, leftover Waldorf salad, and some of the gorp you made with chocolate, nuts, and dried fruit for dessert? Sounds like a great lunch, but it might be loaded with more calories (1040 calories) than your everyday fast food meal! 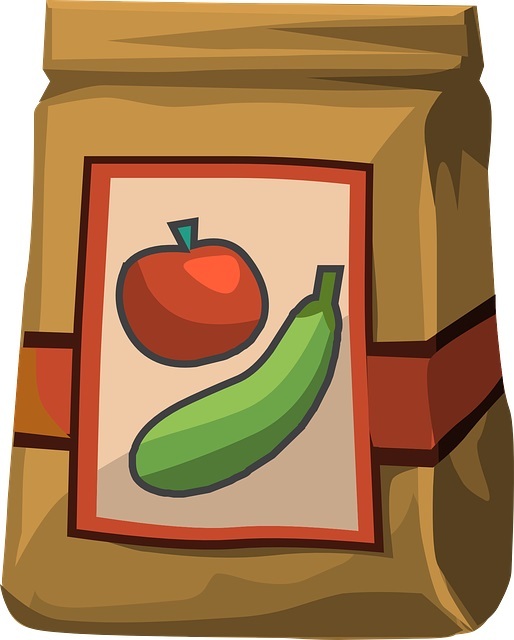 What should you be looking for in a brown bag lunch? Fill out your meal planning sheet and keep that figure in mind, if you are brown bagging. 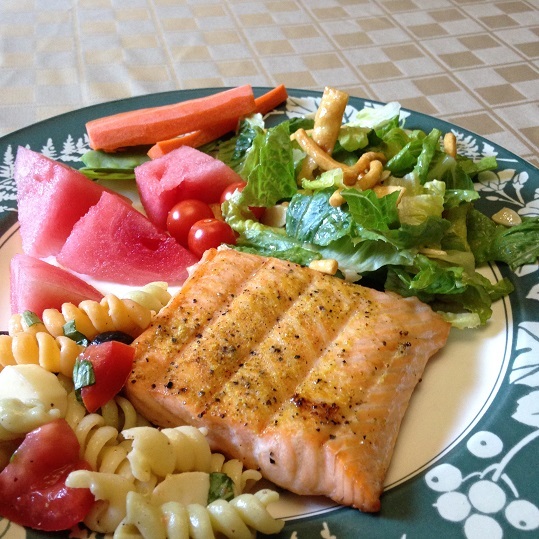 If you plan to eat a 600 calorie lunch, plan accordingly, and be mindful of the half plate rule of keeping half of your meal fruits/veggies, 1/4 protein, and 1/4 carbohydrate. Many of the 100% whole wheat bread choices with all of the seeds (the good kind), clock in at between 180 to 220 calories per slice! They have been supersized! Making a sandwich with caloric bread will put your over the top, before you start. More meat, more cheese, more condiments, oh my! If a sandwich is your go to meal, choose a bread choice that is smaller and will fit in your meal plan. Many sandwiches can end up being half of your daily calories, and are not a great choice. Remember that a 1oz. serving of bread is a grain portion. Open faced sandwiches are awesome, or a small pita bread, which will allow you to pile in the veggies. Eat a smaller sandwich, but watch condiments also. 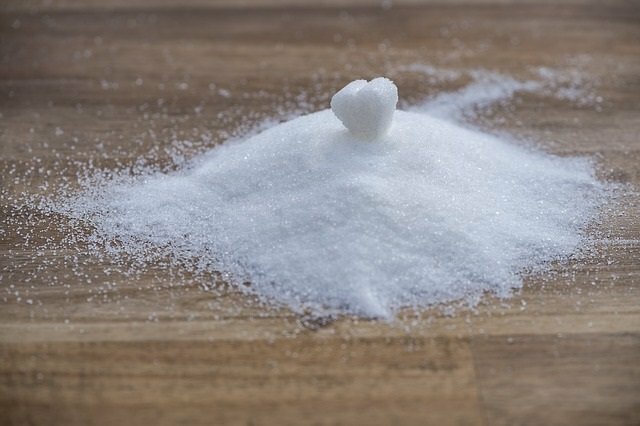 Choose lower calorie substitutes that are available. Try salsa or tzatziki as a condiment, especially in a pita! Think outside of the box! The typical all meat/cheese sandwiches can be high in fat and additives. Try pita bread with hummus, veggies, and sprinkled with low fat crumbled feta. Get creative. Shredded cabbage, broccoli slaw, cucumbers, green peppers, and tomatoes make great sandwich fillers. Home-made soups make a great lunch choice. A healthy diet habit is to make a huge pot of soup on either Sunday or Monday. This will allow you a soup dinner meal, plus a container of soup for your daily lunches. 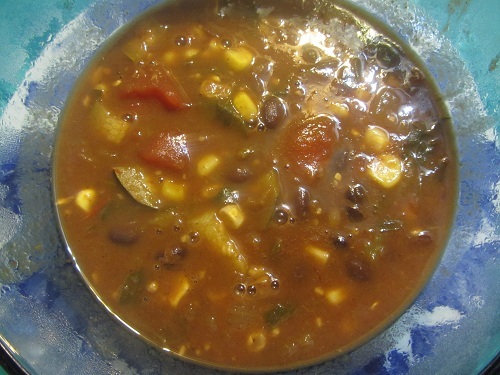 Soup is filling when made with veggies, beans, and grains. Pair the soup with a slice of that great bread and a fruit of choice. Fruit is a great lunch choice because it is grab and go, if you wash it ahead of time. 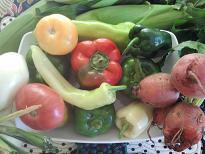 Shop your local farmers market for fresh fruits! Prepare extra food at your dinner meal to allow for leftovers. This is one of the easiest ways to always have a great lunch. It is easy to double or triple a recipe. 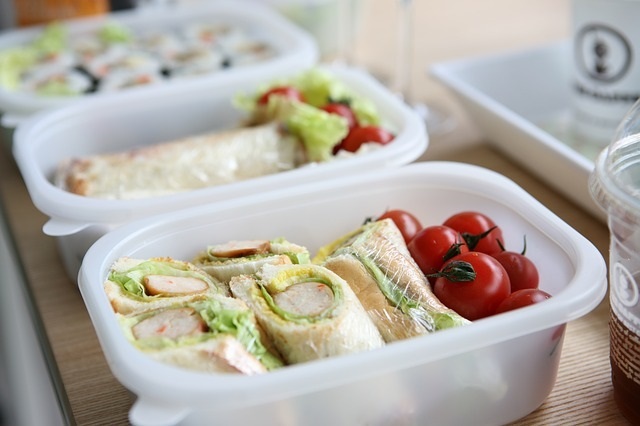 Store the leftovers in lunch size storage containers, freeze them, and grab them on the way out the door. Pair your leftovers with veggies/salsa and a fruit. Grab and go choices should not be chips, cookies, and anything that comes in the small packages. These are usually full of fat, processed junk and sugar. Grab and go choices should be foods that will spoil like fruits, veggies, string cheeses, hummus, sour pickles, small portions of healthy nuts, and salsa! Include your favorites. Check out the grocery store for healthy lunch choices that you would love. Be a learner! Fill out your meal planning sheet with at least 5 healthy brown bag lunches. 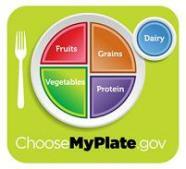 Post it on your refrigerator as a reminder of all the great lunch choices you could make! 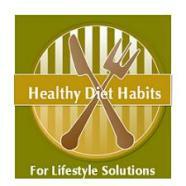 Developing healthy brown bag choices is a Lifestyle Solution that will help you keep your weight under control. Remember to eat healthy, 80% of the time and sane the other 20% of the time! Lunch is a simple meal to keep very healthy!